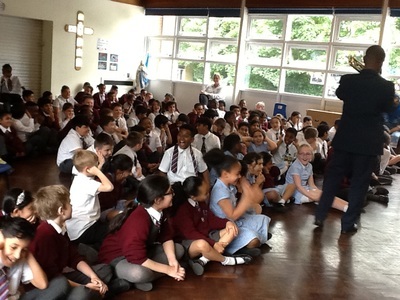 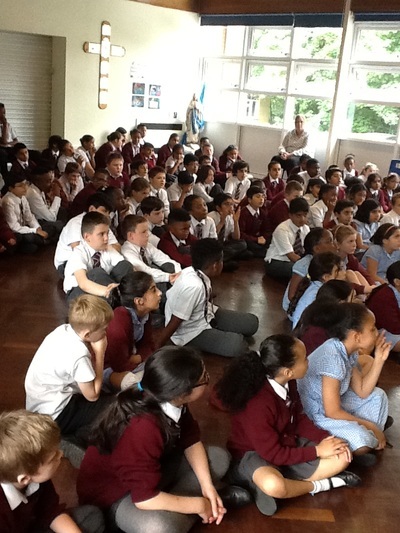 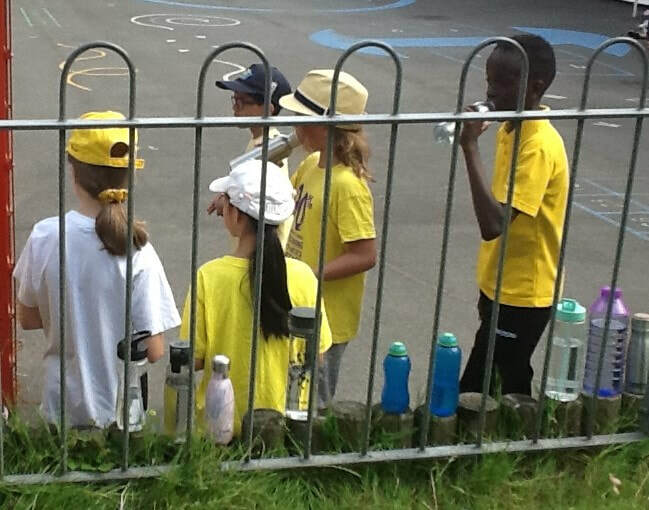 From Monday 20th to Friday 24th June, St Martin de Porres had its Music week. 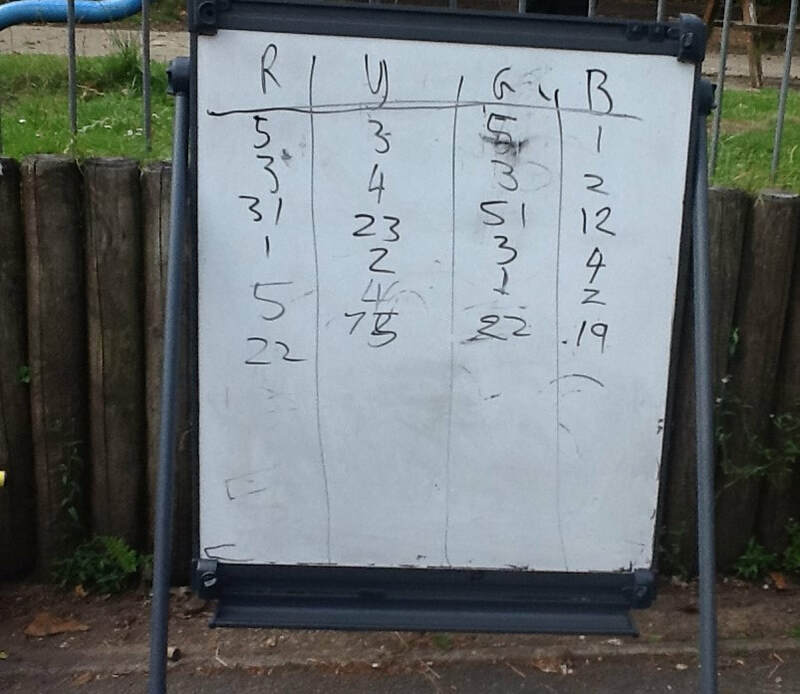 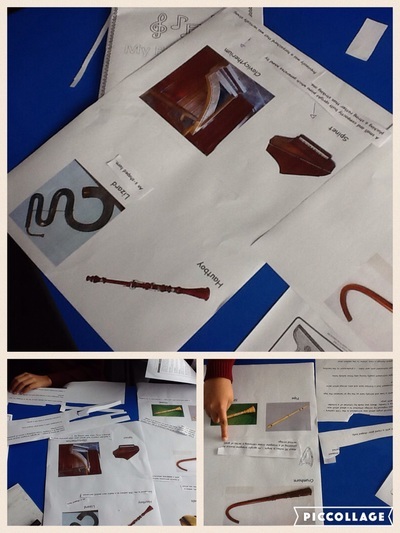 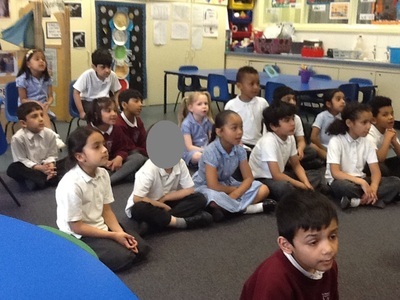 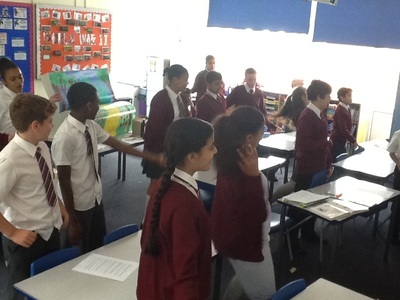 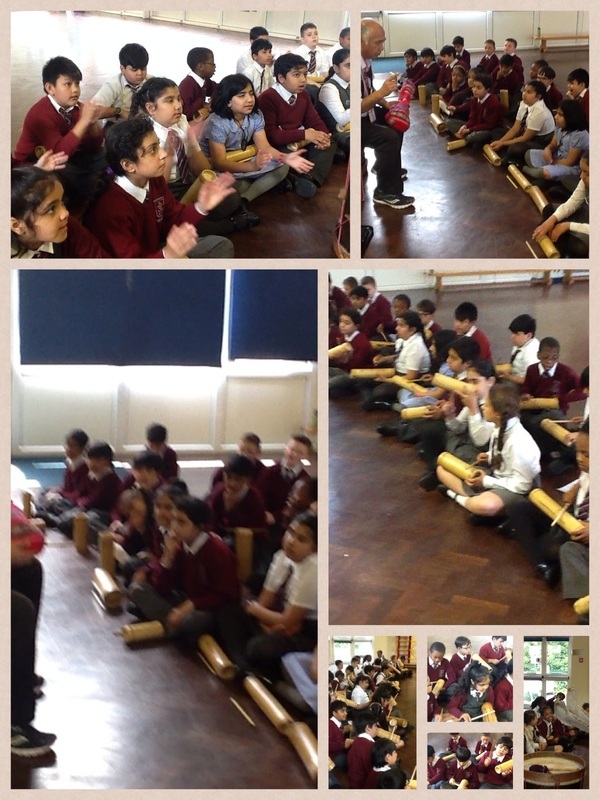 Everyday each class had at least one musical activity organised. 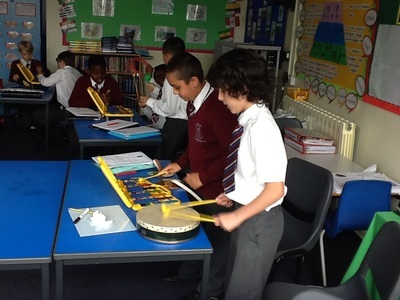 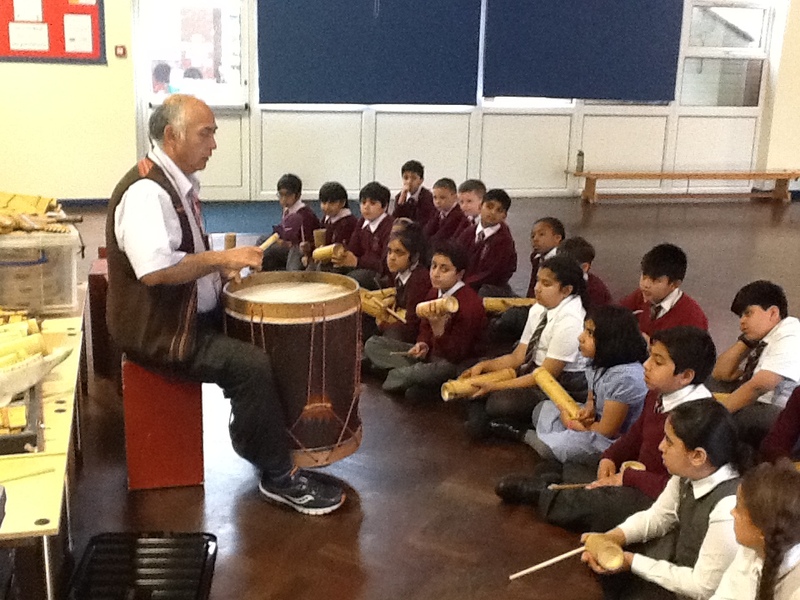 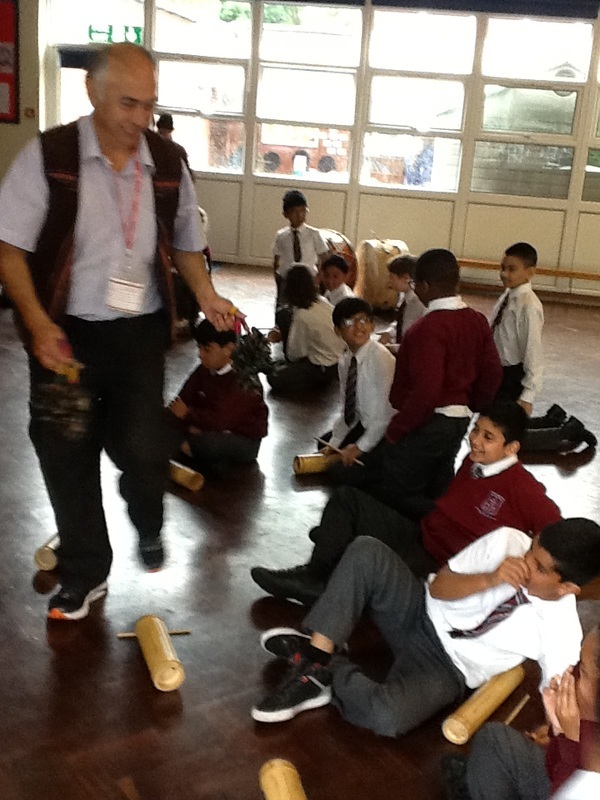 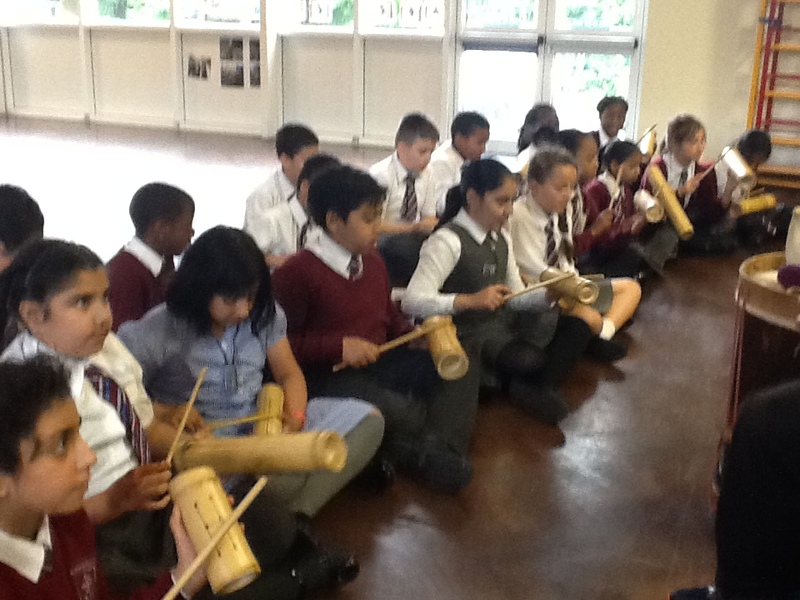 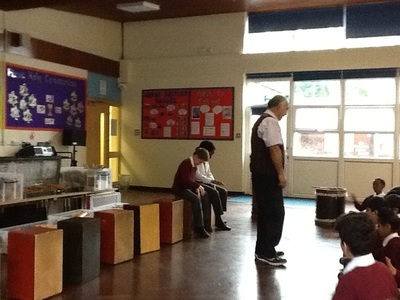 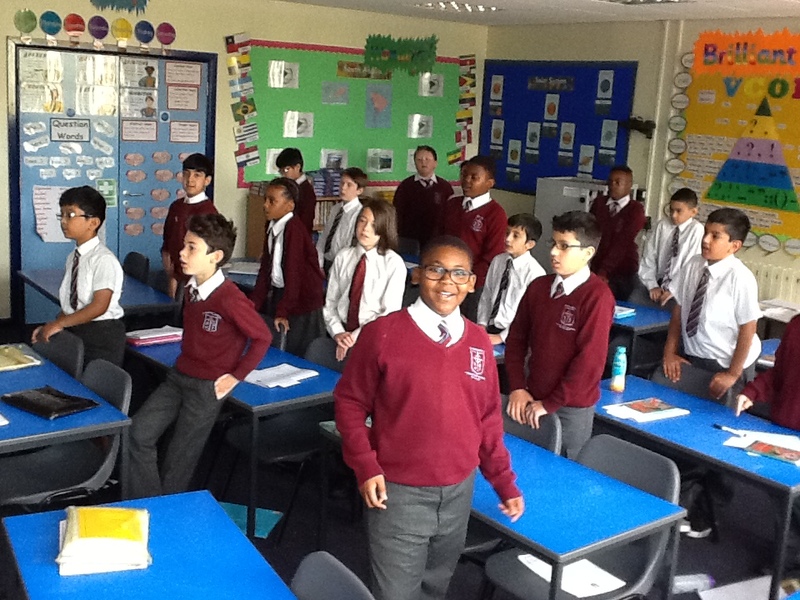 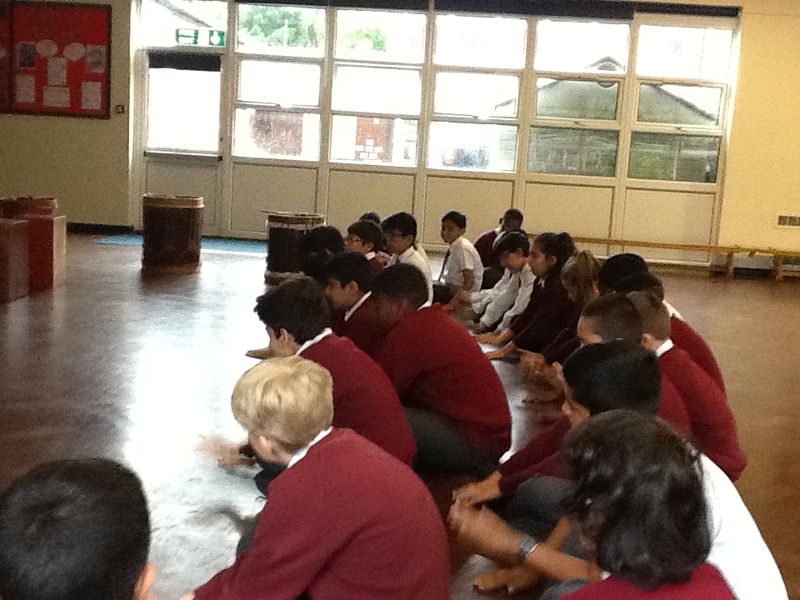 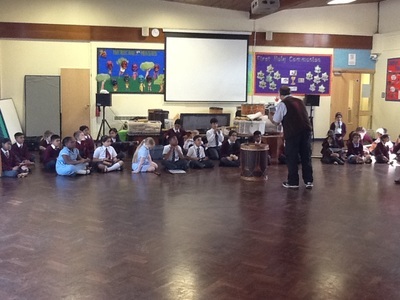 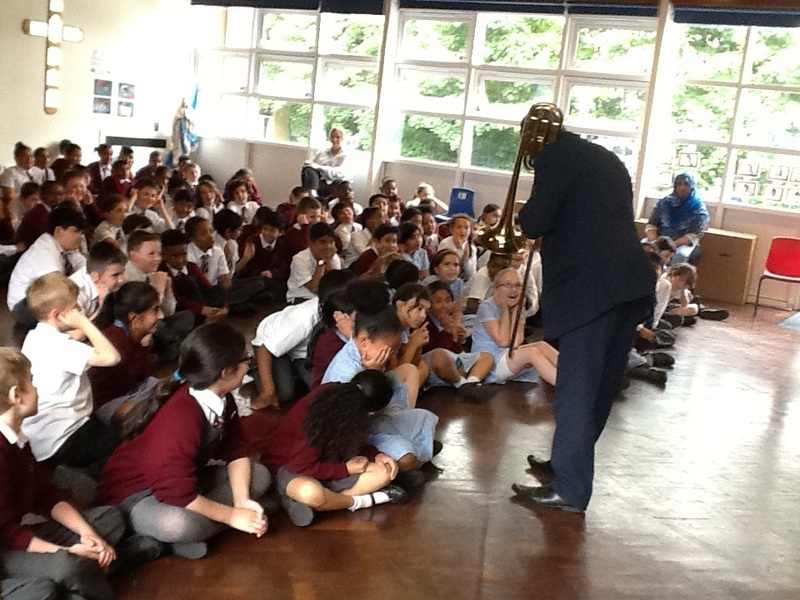 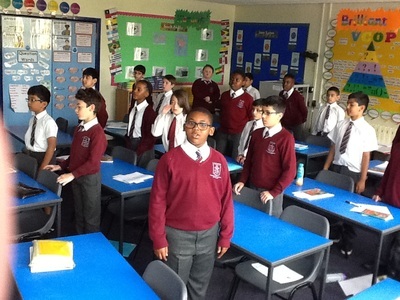 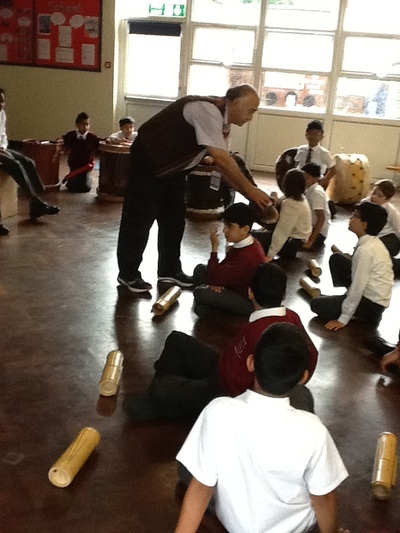 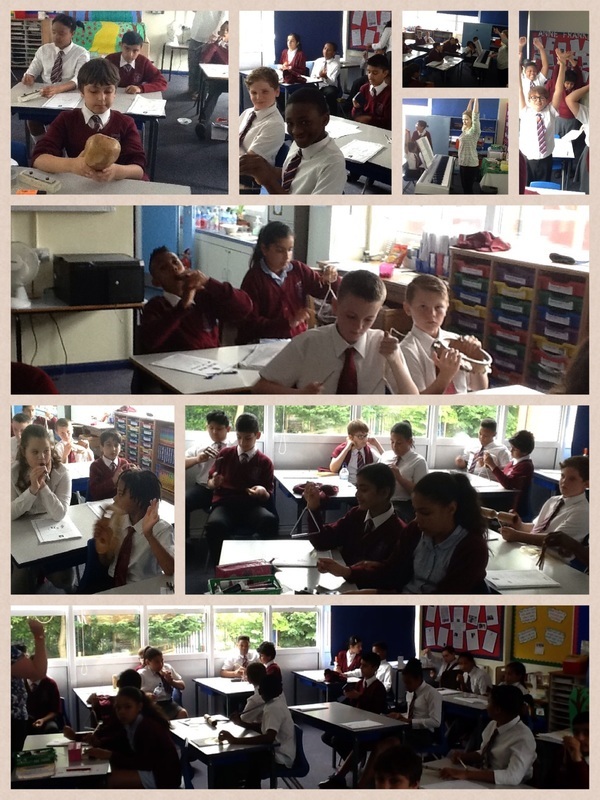 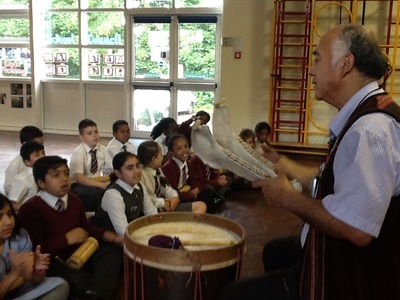 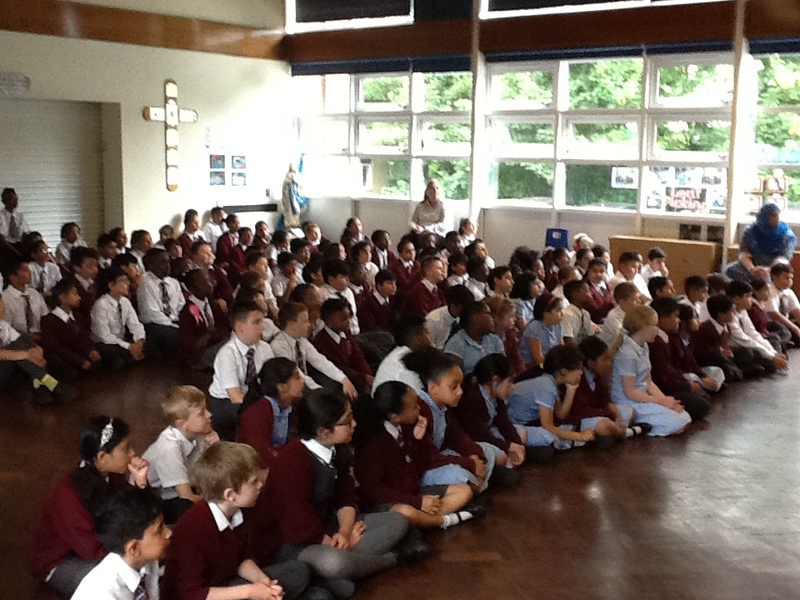 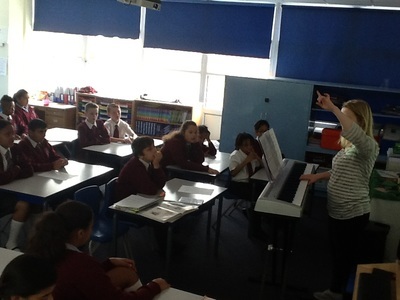 ​On Monday, Year 6 attended a workshop involving exotic instruments like panpipes. 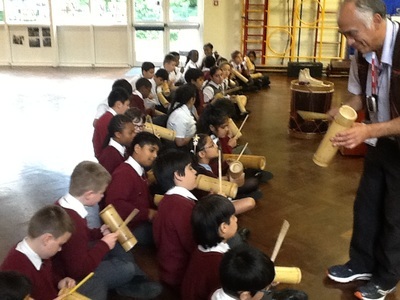 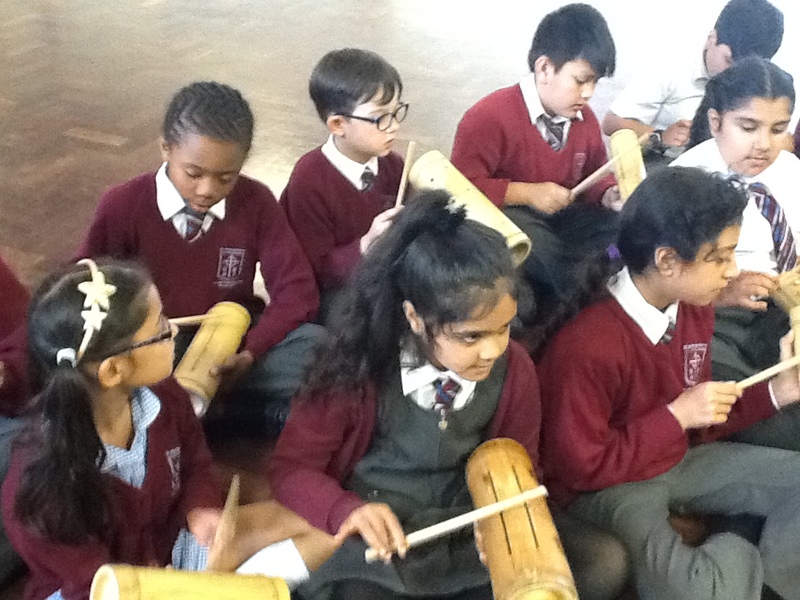 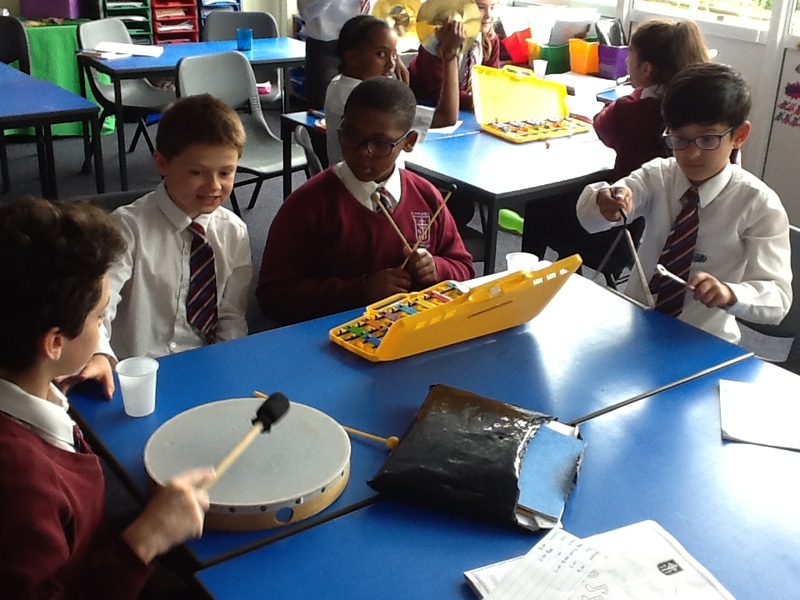 Year 5 focused on percussion instruments. 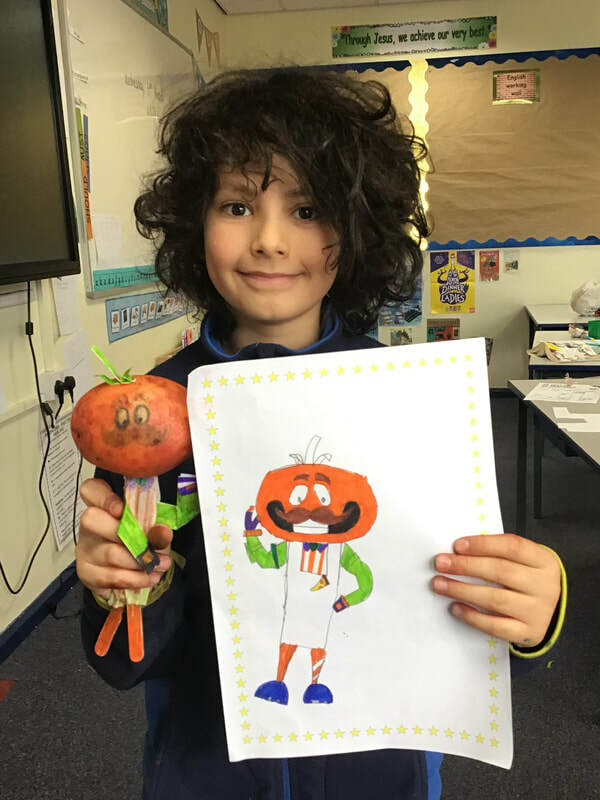 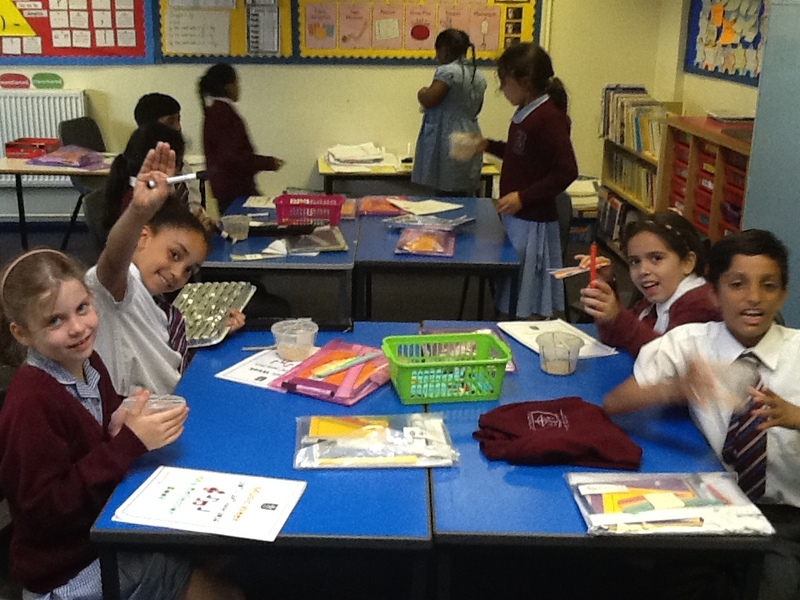 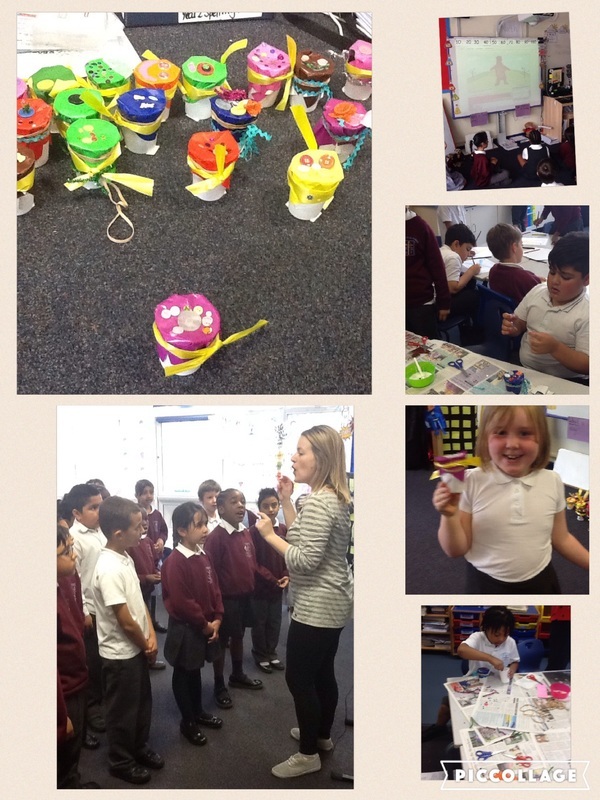 Year 1 got very active dancing, singing and making their own panpipes out of straws. 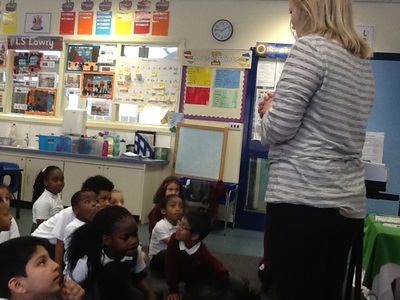 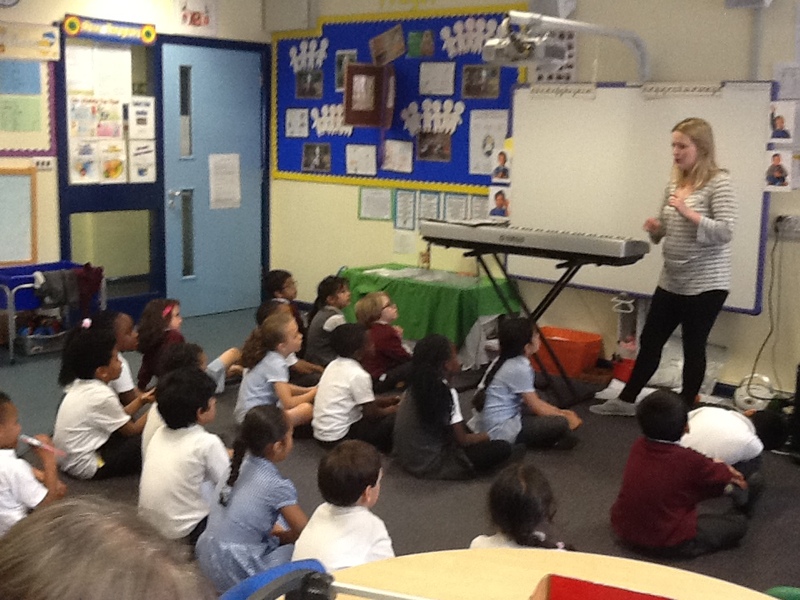 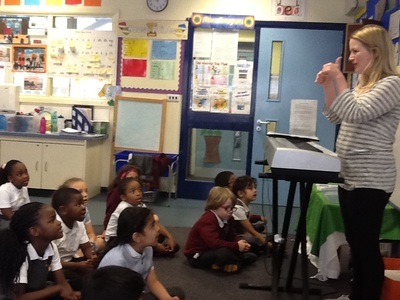 Tuesday was all about singing with our music teacher. The whole school then gathered in the hall and every class took turn to sing in front of everybody. On Wednesday, there was some live music in the hall for Key Stage 1. 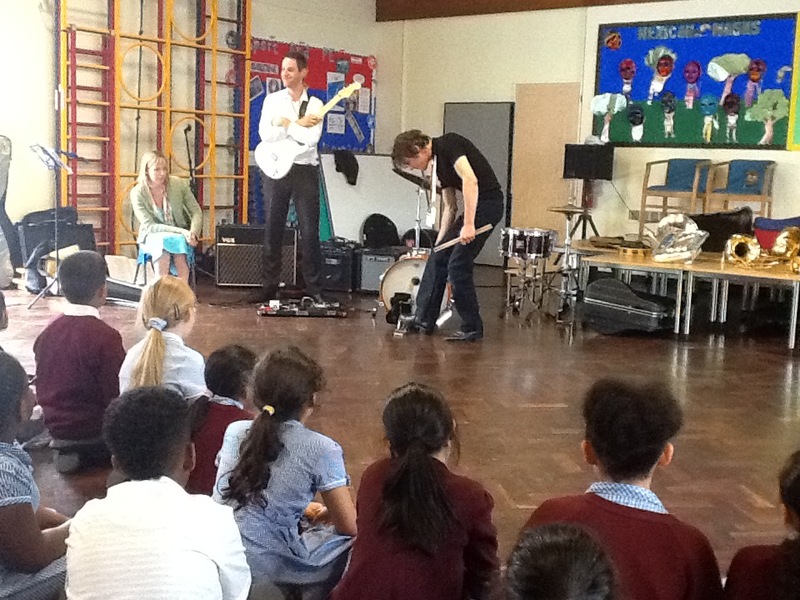 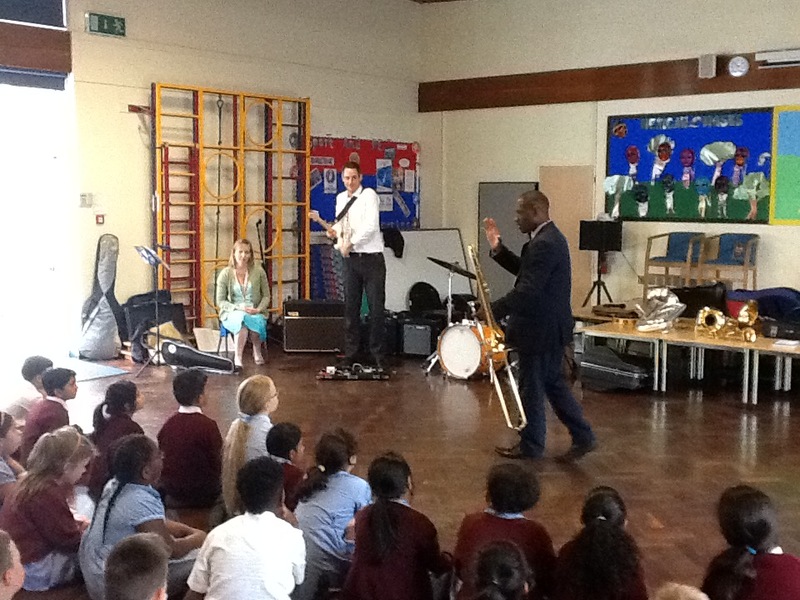 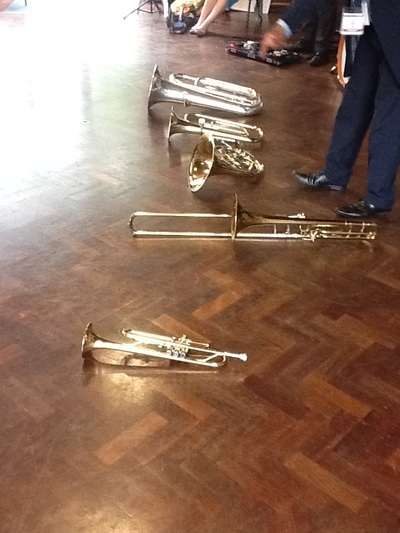 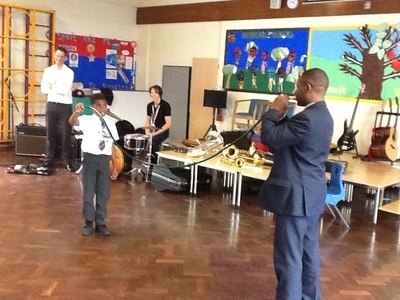 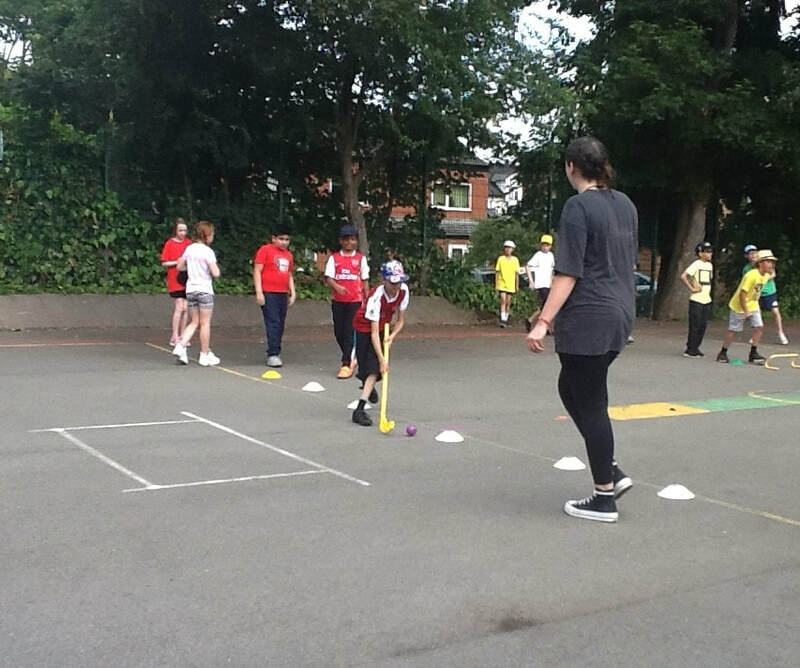 The same band also impressed Key Stage 2 children with their musical talents. In class, Year 1 had the fabulous opportunity to see and hear two instruments for up close: Mrs Barwell's violin and Mrs Banks' clarinet.